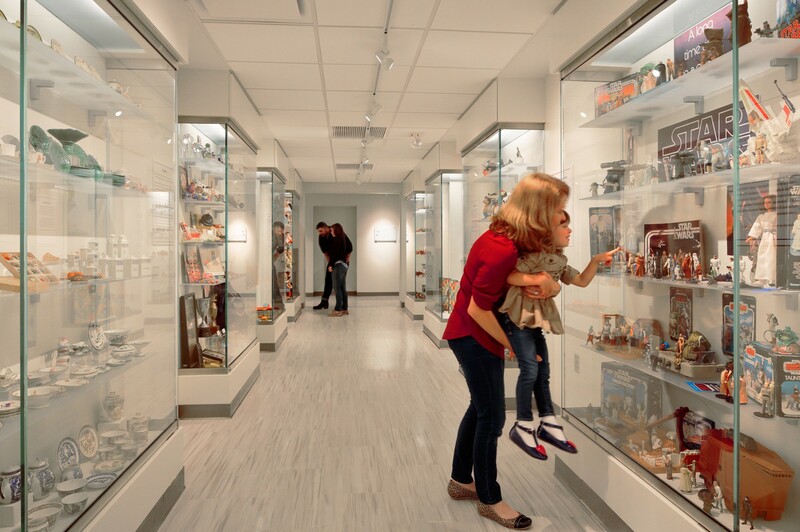 Rediscover toys from your past, and marvel at the art of fine-scale miniatures. 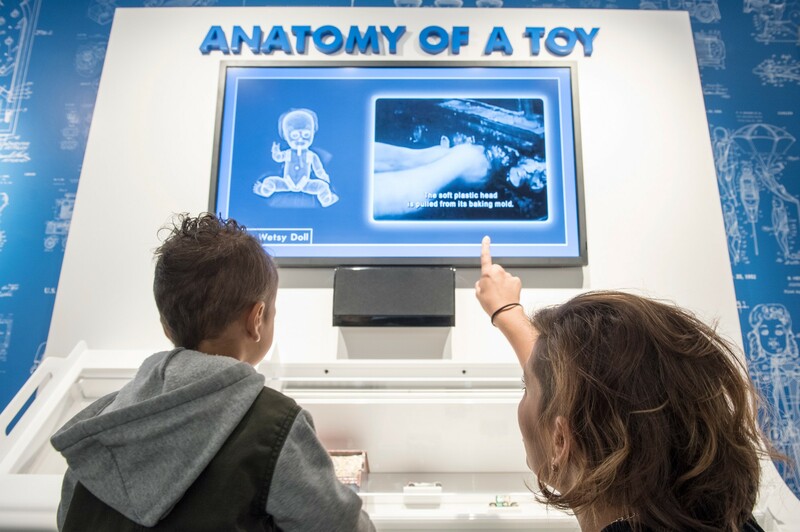 What’s more fun than toys? Toys and fine-scale miniatures, all together in the same museum! 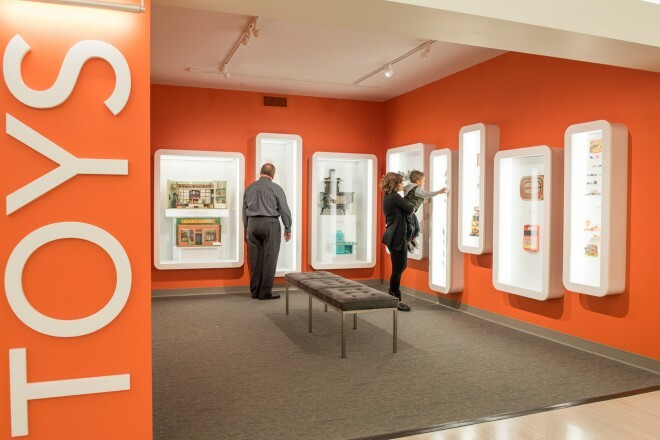 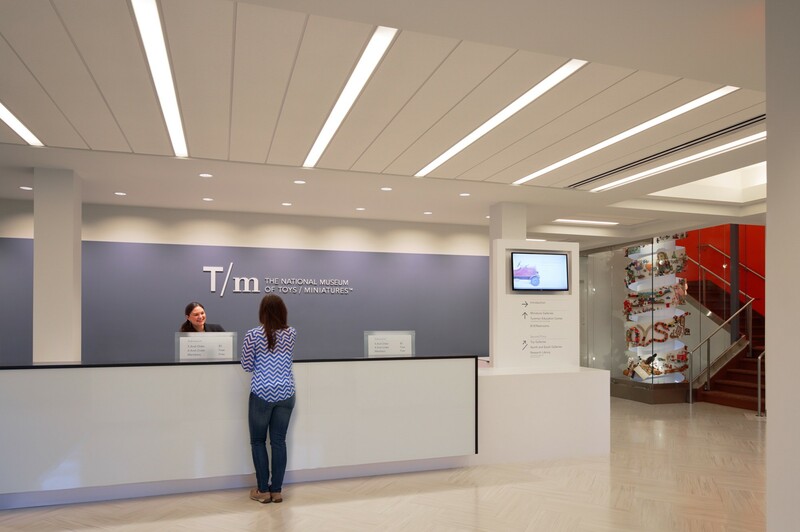 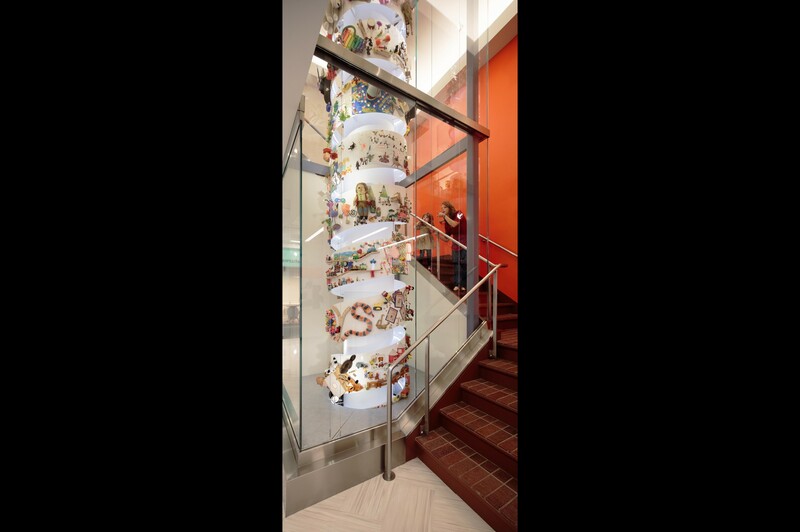 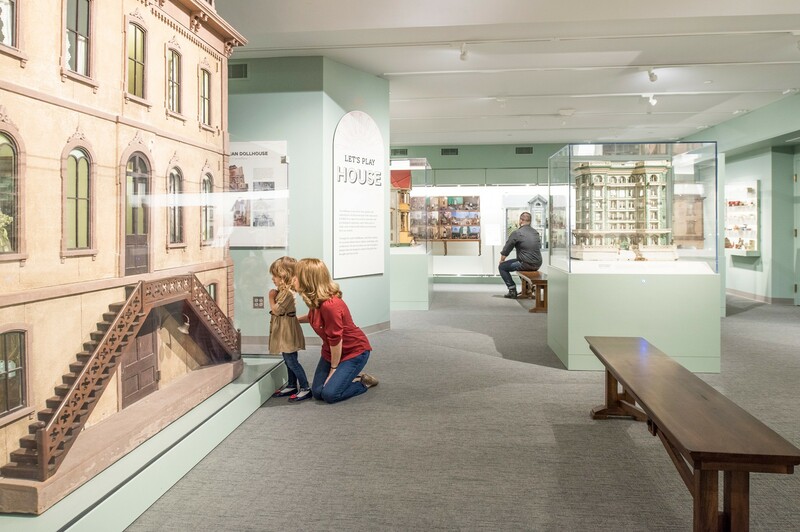 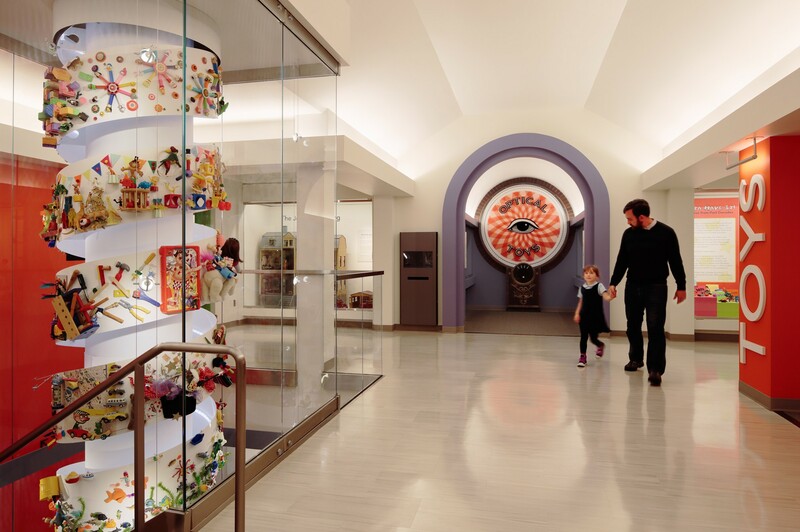 Working with the museum and Helix Architecture + Design, West Office conceived and implemented a master plan that reimagined this decades-old Kansas City museum, improving the circulation throughout the building and reinterpreting the museum’s 72,000 objects. 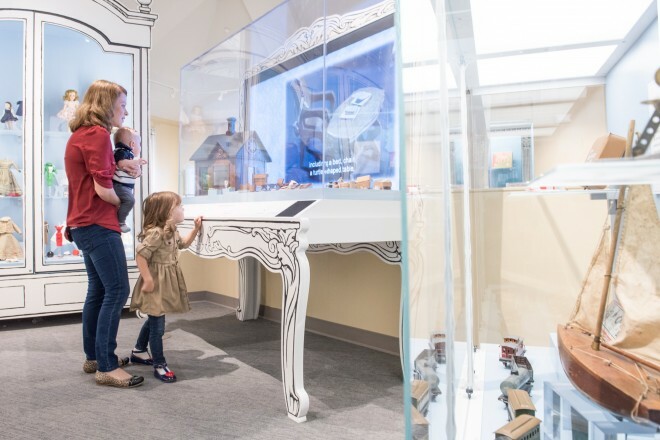 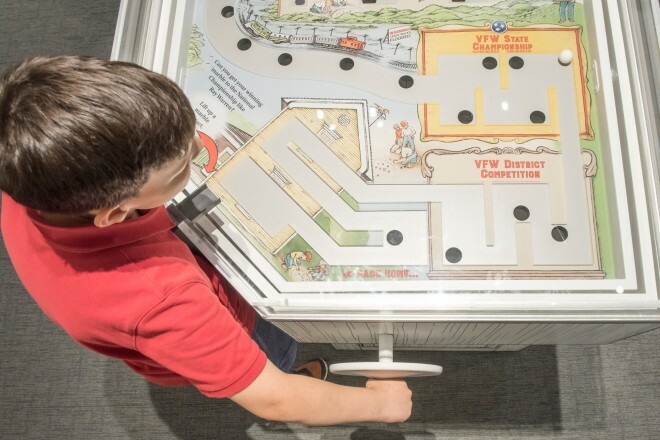 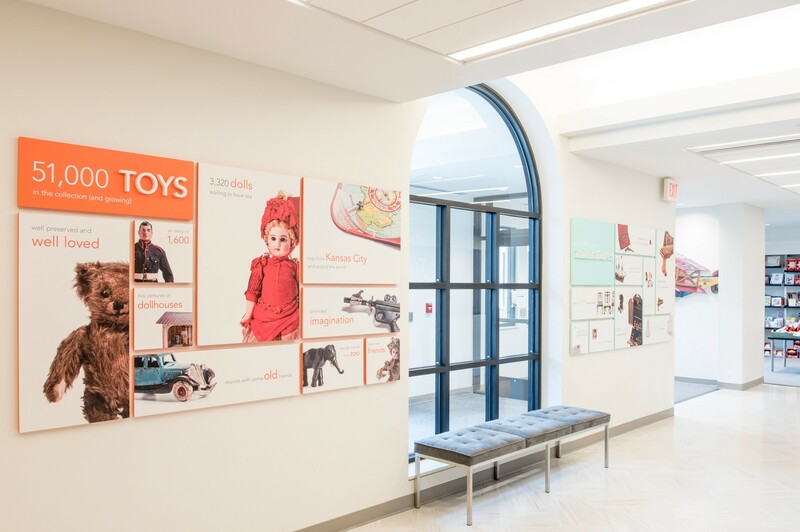 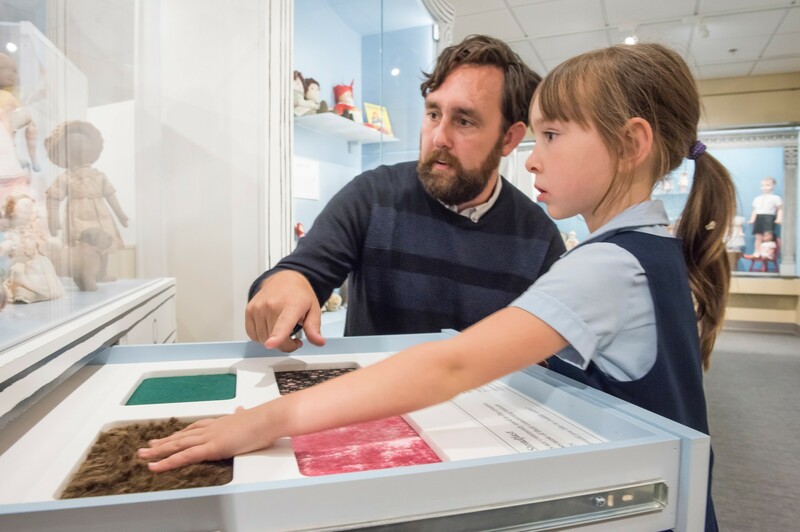 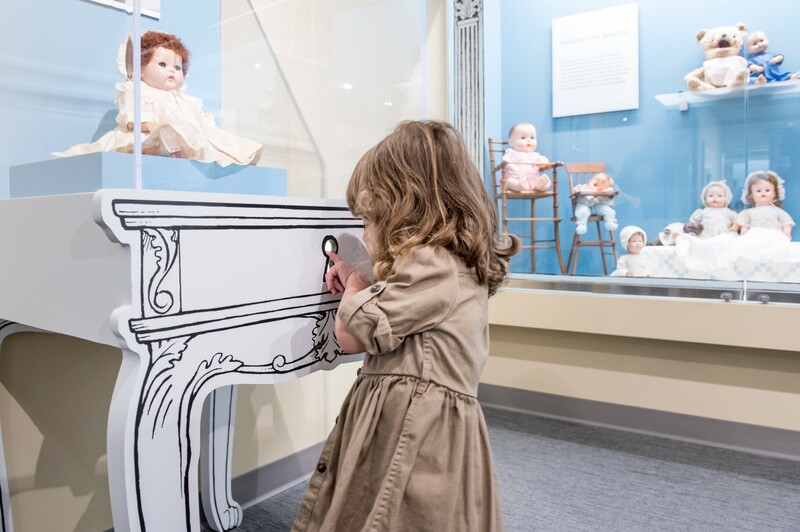 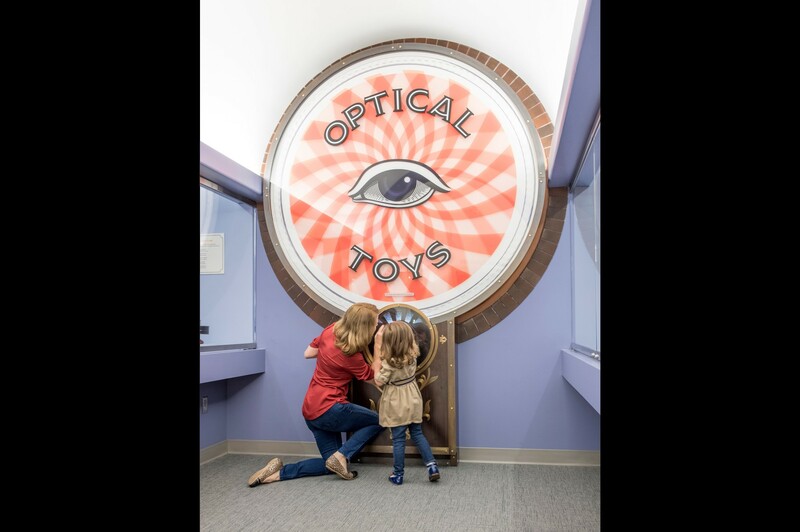 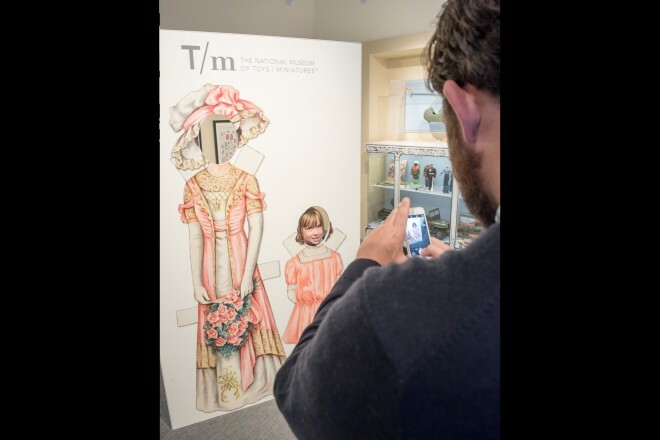 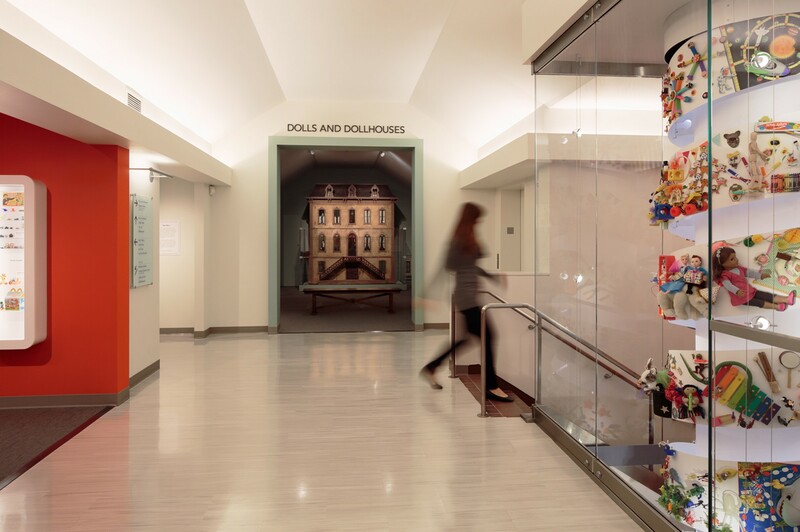 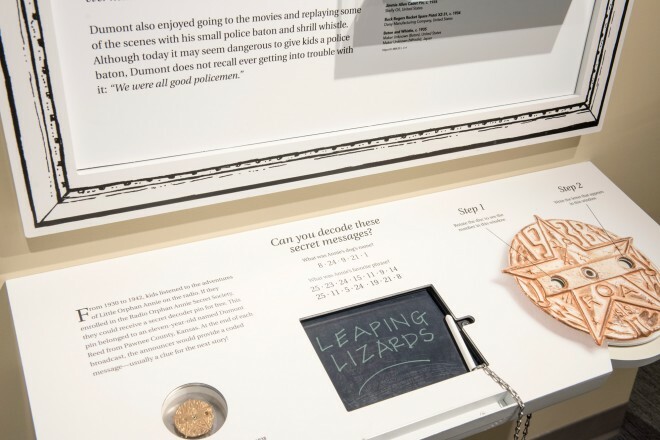 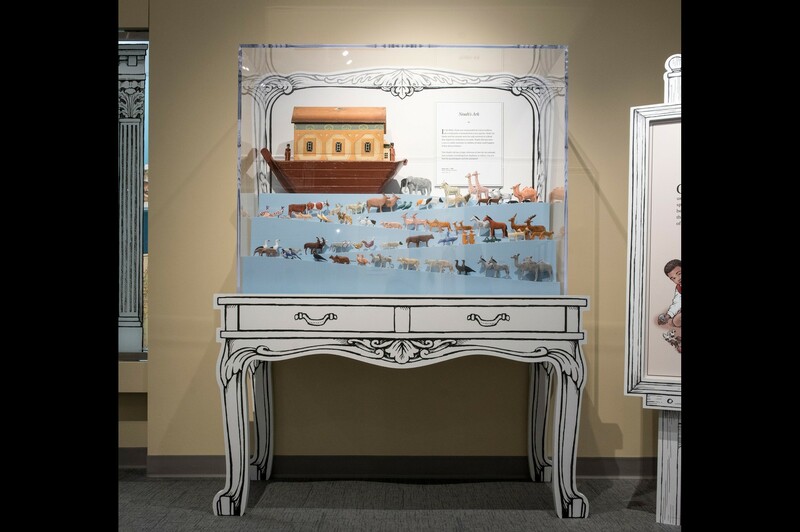 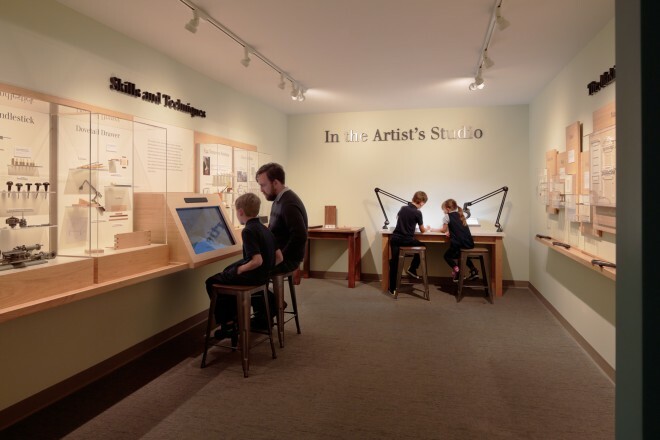 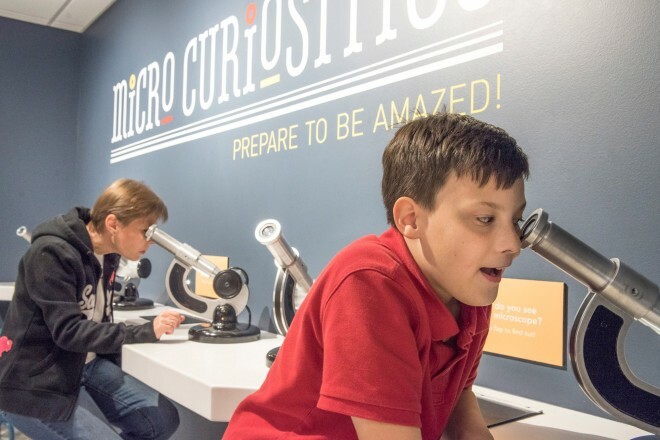 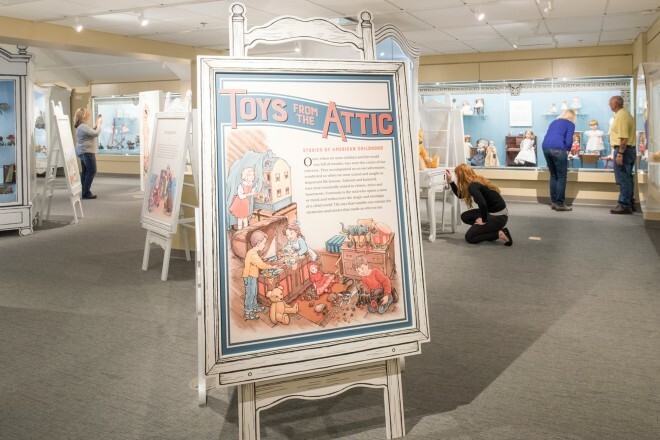 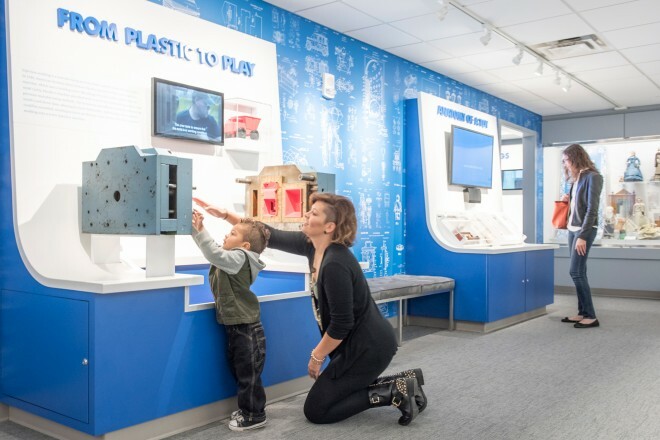 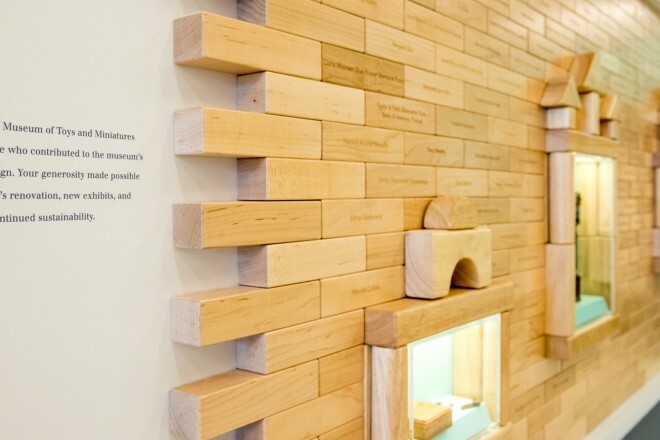 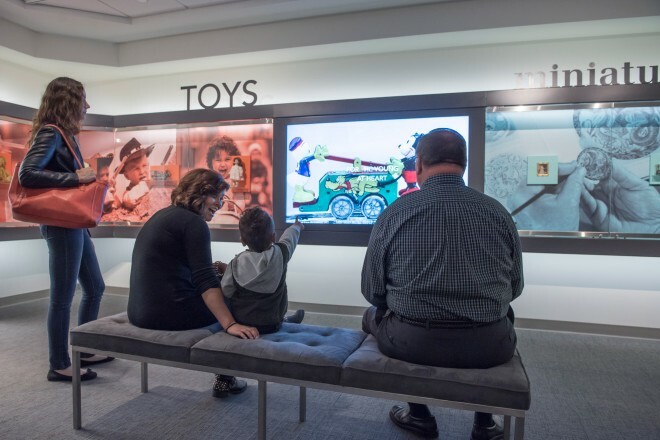 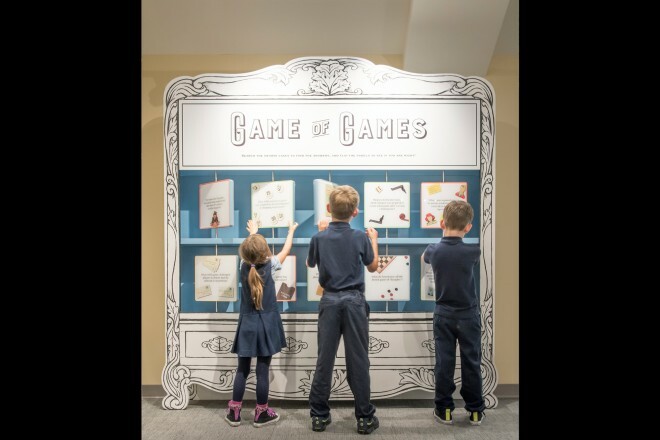 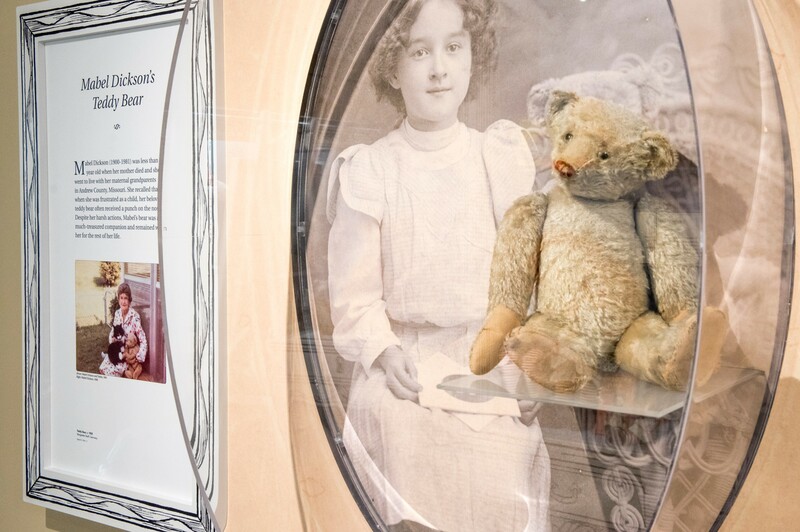 New displays and interactive exhibits not only inform visitors of the fascinating history of toys, but also encourage them to re-live some of their own memories of play. 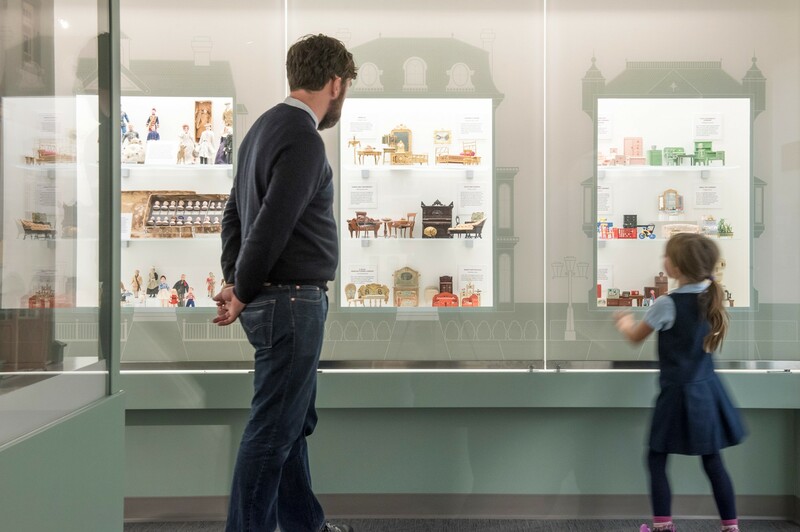 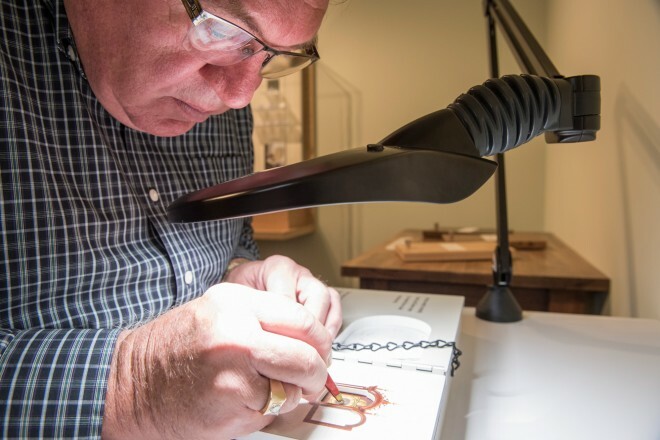 Visitors also learn about the art of creating fine-scale miniatures, and get a hands-on appreciation for working in 1/12th scale!